Out of all of the energy you spend money on throughout the year, nearly 50% of energy consumption in a home is used for heating and cooling. Whether or not your family is concerned about climate change or just your home budget, cutting corners from this 50% could mean significant savings. 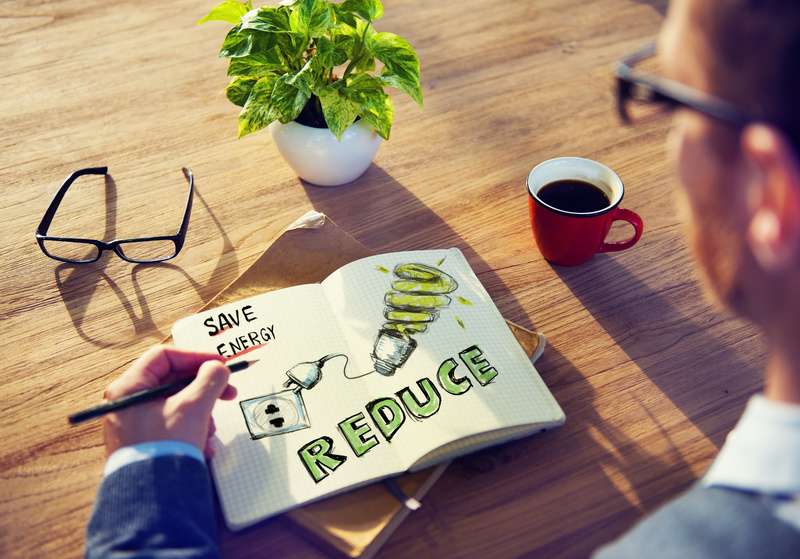 If you’re already implementing energy conservation methods in your home, are you sure that they’re working? 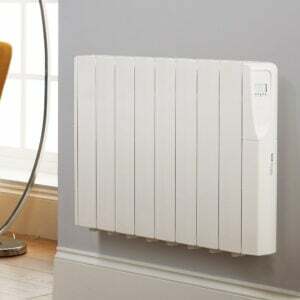 Lots of people readily share myths about saving money on heating as if they were facts. Sometimes, myths can be repeated so many times for years that they might be widely believed by people. But unless myths about heating and cooling have been tested scientifically, what you hear from people probably doesn’t apply to your home. Here are 7 of the most common myths about energy conservation methods and why they’re right or wrong. While many people feel that it makes sense to turn their thermostat up as the temperature drops lower, it’s a misguided idea. Many people who doubt its effectiveness still turn up their heater when they feel cold. The whole function of a thermostat is to maintain a certain temperature. If that’s your ideal temperature when it’s 2 degrees on Tuesday, there’s no reason it’s not the ideal temperature when it’s 8 degrees on Wednesday. The thermostat aims to maintain an internal temperature at whatever level you set it. If it seems like it’s not getting to the temperature you want, that speaks more to the efficiency of your system than the number its set at. Just like the idea proposed above, the thermostat has one aim: to help the whole room reach a certain temperature. If that temperature is 20 degrees, it’ll work constantly until the room is at that temperature. If you change the temperature to 25, it will do the same steady work until the room reaches 25. Your thermostat isn’t a warehouse stockboy who’s fallen asleep on the job. Suddenly waking up and needing to reach a higher temperature won’t inspire your system to work harder than it would if you turned it on at a lower temperature. It will just work longer. There’s a myth that’s gone around saying that it’s more energy efficient if the heating or air conditioning system is left on at a low temperature constantly. Leaving a system on when it’s not needed doesn’t fall in the category of energy conservation methods. Heating or cooling a home when no one is around isn’t a useful approach to implementing energy conservation methods. It’s just a way to waste valuable resources. Because it takes some time to heat up water in a boiler, some people believe that the water heater should run all day. While this logic makes a little bit of sense, it would only work in a world where your heater isn’t insulated at all. If your water heater is properly insulated, heating water up for a little bit in the morning will keep it warm all day long. If you can set your water heater up in any way, have it come up about 30 minutes before you take your morning shower. That way you’ll jump right in without any interruptions at all. This is a strange myth, that somehow letting your heat out will actually keep your home warmer. Through the science of convection currents, heat naturally circulates in most homes. The best way to keep your house warm or cold when it comes to your HVAC system, keep doors and windows tightly latched. Hot air rises and moves around your room as it cools. If there are gaps in doors and windows, air will leak out and you’ll lose heat. Keep heat in the rooms you want it in by closing internal doors and trapping heat inside. 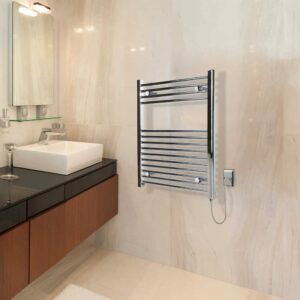 Space heaters can help to supplement a properly installed central heating system but shouldn’t be the main way that you heat your home. 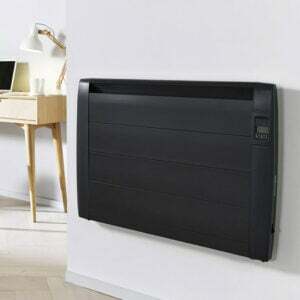 It’s much cheaper and better for the environment to use a central system using a boiler and radiators. 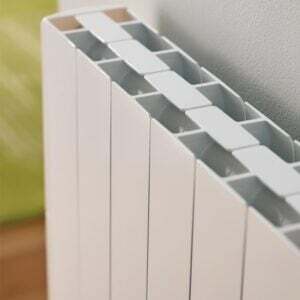 By forcing hot air through your pipes and radiators, it can quickly generate heat throughout your home. 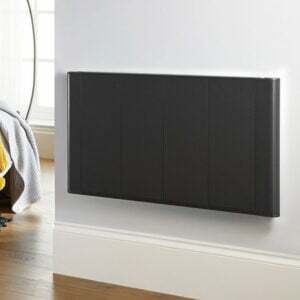 High-efficiency electric radiators can help heat a room and bring a lot of comfort into your life. Electricity is more expensive than gas and electric heaters can cost you a little than you’d pay for the gas to power a boiler. While prices will vary and the type of heater will factor in, you shouldn’t rely on a space heater as your main heat source. If you’re currently displeased with the service you’re getting from your electricity and gas company, you might feel stuck. One myth is that without express permission from your landlord, that you can’t change your provider. That’s totally untrue. You can change your service whenever you feel. It’s up to you as the person who pays the bills. IF you’re switching to using a different meter, that could change things. You’ll have to contact the landlord for that. Changing from a pre-payment meter to a standard credit meter could be the way you want to go, but you should get permission. Since they’re often structurally bound to the exterior of a building, your landlord will likely want to oversee the installation and uninstallation process. With the insane amount of money, you could be spending on energy every month, saving a little here and there could be a welcome change to your budget. The only way to do it is to be diligent about adjusting your thermostat, insulating, and updating your fixtures. If you’re ready to save some money this season, contact us for more ideas.